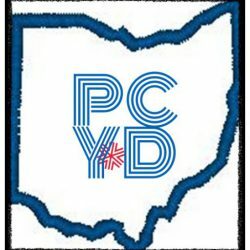 Join the #PickCoYoungDems at the Annual Fall Forum hosted by Pickaway County Democratic Party. This event will be held on September 13th at The Lightning Tree Barn in Circleville. VIP event starts at 5:30pm and dinner starts at 6:30pm. See the link below to purchase tickets. You won&apos;t want to miss out on this event!